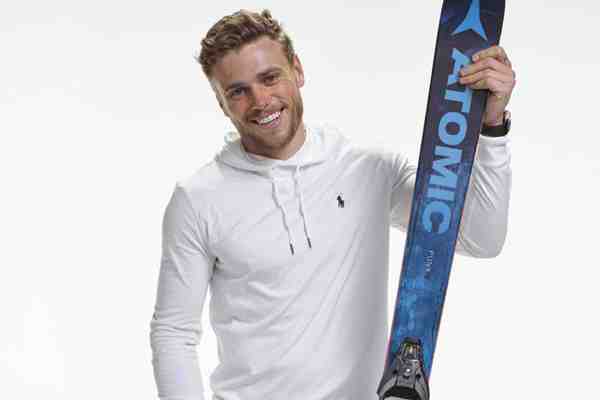 Out Olympian Gus Kenworthy on Tuesday responded to homophobic comments left on a Twitter post promoting an LGBT ski event in Colorado. Breckenridge Ski Resort in Breckenridge, Colorado posted an image of skiers carrying a rainbow flag down a slope to promote its upcoming Breck Pride Week. “Okay, my question is, why don't we have a straight event for those who are straight, why does being lgbt make you more special than anyone else?” one user wrote. “I wonder when is 'normal' people parade?” another user wrote. Breck Pride Week takes place April 3-7.